I took part in the 2020 education project at Momentum World, and enjoyed the opportunity to interact with other like-minded and driven individuals. I went on to become a Youth Ambassador with Pearson: the biggest educational company in the world. 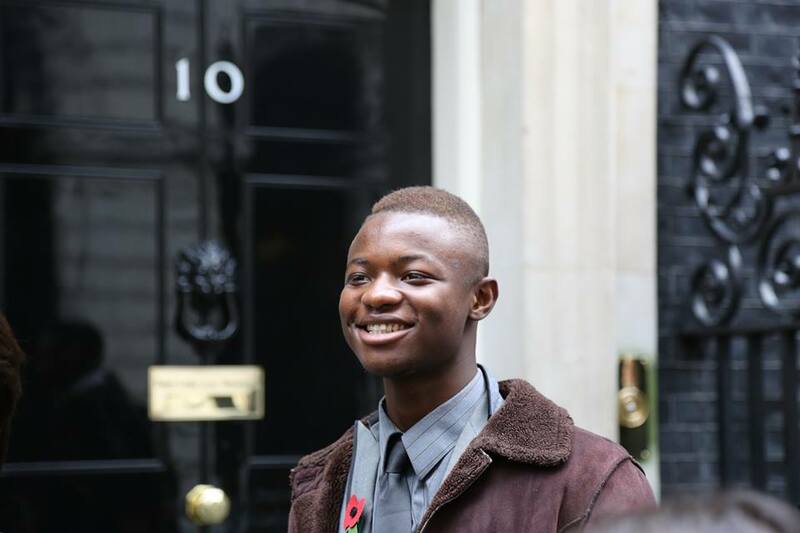 As a result I was invited to 10 Downing street, the BBC, and the Department of Education. Additionally, although I am at uni, I run an enterprise which helps small to medium businesses to increase customer engagement. I am not mentioning all this to brag, but to convey that the 2020 education project was the catalyst to my growth. It provided me with the confidence to believe in myself, seek opportunities, and execute my ideas. Before 2020 education, I lacked a strong sense of direction. At the end of the day, the worst that can happen is to be rejected. Failure isn’t an event but a state of mind. Success is what happens when one has found the wrong ways to do something. It is a journey, and the 2020 education project was the trigger.